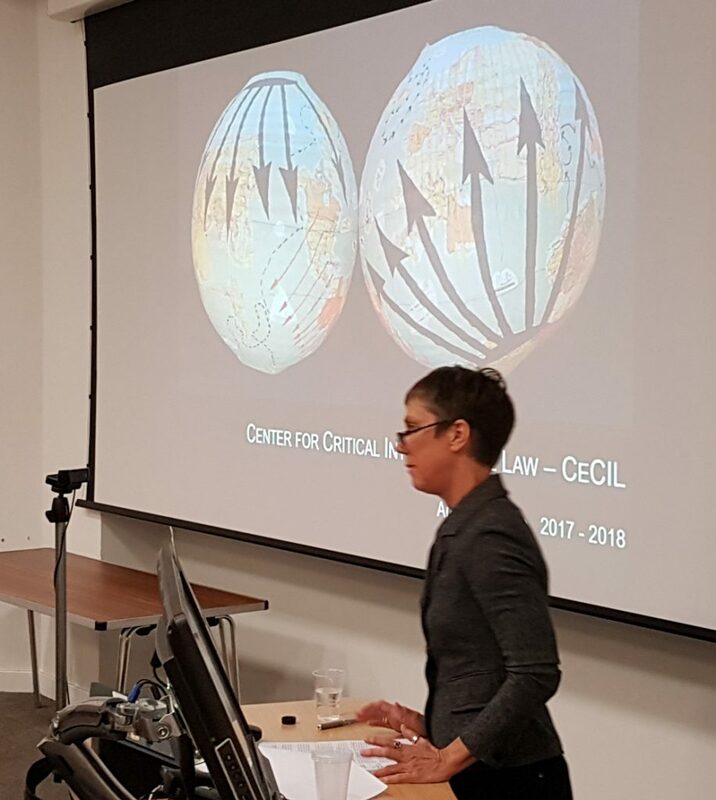 Professor Anne Orford of Melbourne Law School, one of international law’s greatest visionaries, delivered a spell-binding talk on surplus population and the history of international law for the Centre for Critical International Law‘s Annual Lecture in November. Anne’s talk provided a vast contextual lens on one of international law’s greatest contemporary challenges, how to manage the movement of peoples fleeing situations of conflict, poverty, and ecological crisis. Here one need only consider the ongoing refugee crisis where the increasing flow of migrants from the Global South to the Global North has pitted arguments for adhering to international legal agreements on refugees against a rising right-wing nationalism rallying around the exclusion of outsiders. Through her characteristically brilliant merger of clarity and depth, Anne reminded us all that this question of ‘surplus population’ is not simply a problem for law to rectify, but rather, law itself has played a profound historical role in structuring these patterns of on-going crisis. 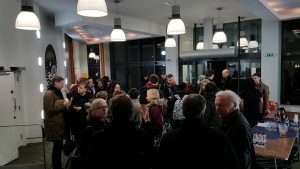 Our attention was turned back to the late-eighteenth century when theorists, namely Adam Smith and Thomas Malthus, articulated theories of ‘surplus’ that were deeply influential to the liberal project of free market capitalist political economy. For such theorists, the growth of populations was a self-correcting process and any attempt to use governmental intervention to alleviate the misery of poverty and scarcity would only do more harm than good. In this way, free trade-based arguments were used to justify the elimination of traditional methods of relief developed to deal with situations of famine. This logic was deeply at play as international law was developed to facilitate expanding networks of commerce and empire through the nineteenth century in a manner that witnessed widespread famine from Ireland to India as well as the vast migration to European settler colonies. In showing how this logic is still very much alive in today’s international legal order, Anne next turned our attention to the ways in which contemporary regimes of international law use the ideals of free trade to shape our consciousness about the legitimate purposes of the state. Here, this process is in no way limited to the operation of entities such as the international financial institutions and the World Trade Organisation, but is also deeply embedded in the global collective security system. What can be observed here are the functions of organisations such as NATO policing the ‘greater spaces’ that exceed the jurisdiction of any one nation by securing the flows of commerce while managing the populations attempting to flee situations of instability created by Western military interventions.